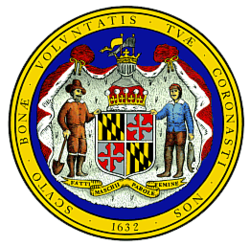 Maryland bus leasing and rental does not have to be a headache. In fact, you'll find the process is pretty easy when you work with National Bus Sales. 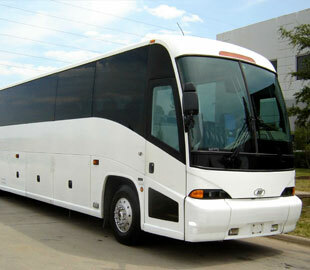 Simply look through our inventory of buses for rent and pick the one you want. We'll take care of the rest. We offer monthly and yearly bus rental and lease contracts for Maryland, and we can set up lease purchases, TRAC leases, operating leases, and more. Our flexible payment options give you the power to get the bus of your dreams without having to worry about the cost. When you are finished using it, we'll take it back without any hassles. National Bus Sales offers the best bus leasing and rental options in the country, period! On our lot, you will find names like Starcraft, Federal Coach and Glaval. Many of our buses for rent feature premium add-ons, like A/C, lifts, audio/video and reclining seats. If you have a specific request, let us know and we can accommodate you. At National Bus Sales, all of our Maryland bus rental and leasing options are inspected before they leave our lot, so you don't have to worry about the reliability of your bus. To protect yourself while you are using a bus from us, we ask that you carry a $2 million liability insurance policy and have a licensed driver on hand to control the vehicle. We will require a security deposit when you set up a leasing or rental agreement to ensue you get the exact vehicle you want. The process is quite simple after that. 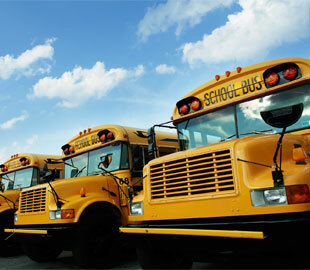 If you'd prefer financing your bus instead, we have bus loans for Maryland as well. You can complete a credit application here on our website to see what kind of terms we can set up for you. Contact National Bus Sales today @ 800.475.1439 so we can get you ready for your new bus.